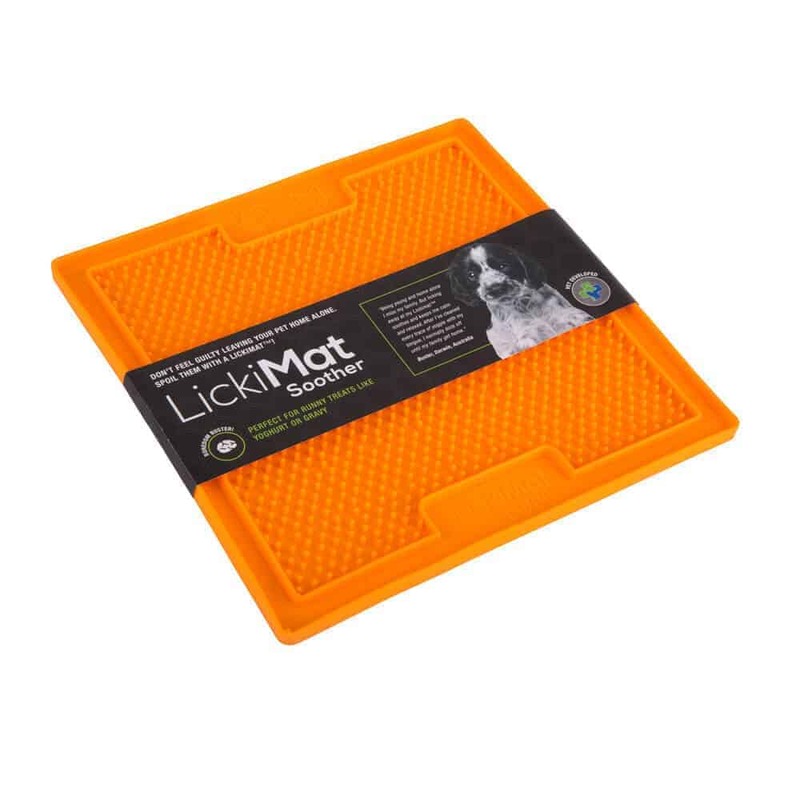 Boredom busting, enriching and helps with grooming for dogs and cats! 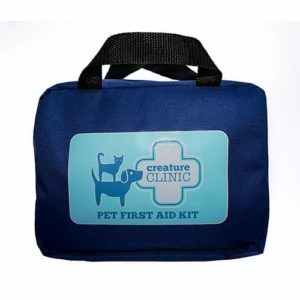 Most pet owners lead busy lives and feel guilty leaving their pets home alone for many hours. 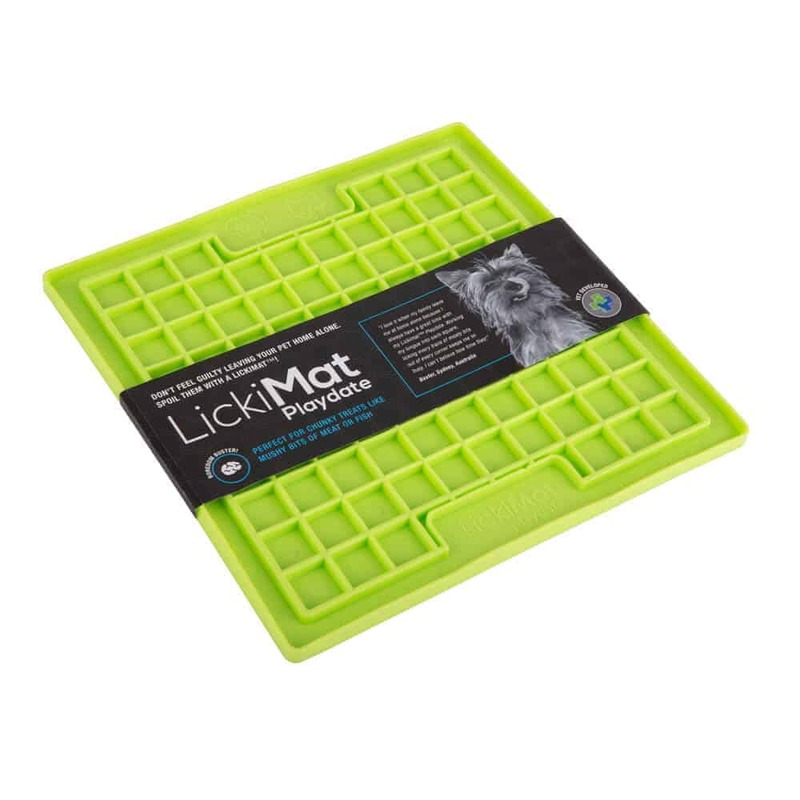 Lickimat™ Boredom Busters are designed to enhance your pet’s environment as well as benefiting their health. Lickimats are designed as tasty boredom busters for your cat or dog. 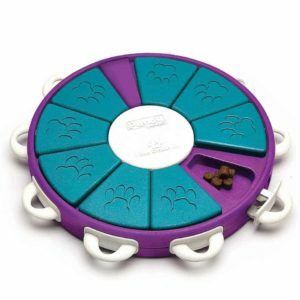 By spreading your pet’s favourite soft treat over the surface, you create a tasty fun game with them having seek out every morsel with their tongue. Freeze treats in summer for refreshing longer lasting entertainment. 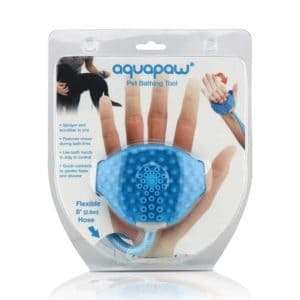 Ideal for help with brushing, combing, grooming, nail clipping, ear cleaning, foot soaks and more. Use with a snood or gently clip ears back (for dogs with long ears), put on a raised surface, lean against a wall, attached velcro dots or a suction cap to keep your dog busy through the process and allows you to use both hands. There are three designs, are available, and each design is available in green or orange. 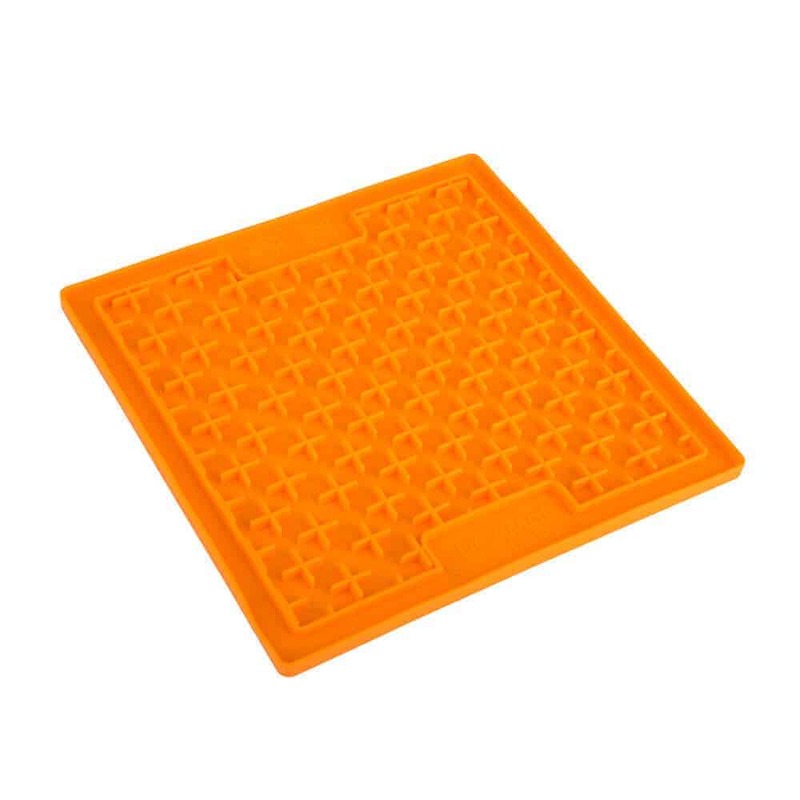 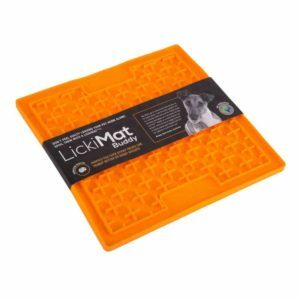 Lickimat Buddy, with its raised cross design, is perfect for thick sticky treats like peanut butter or soggy biscuits. 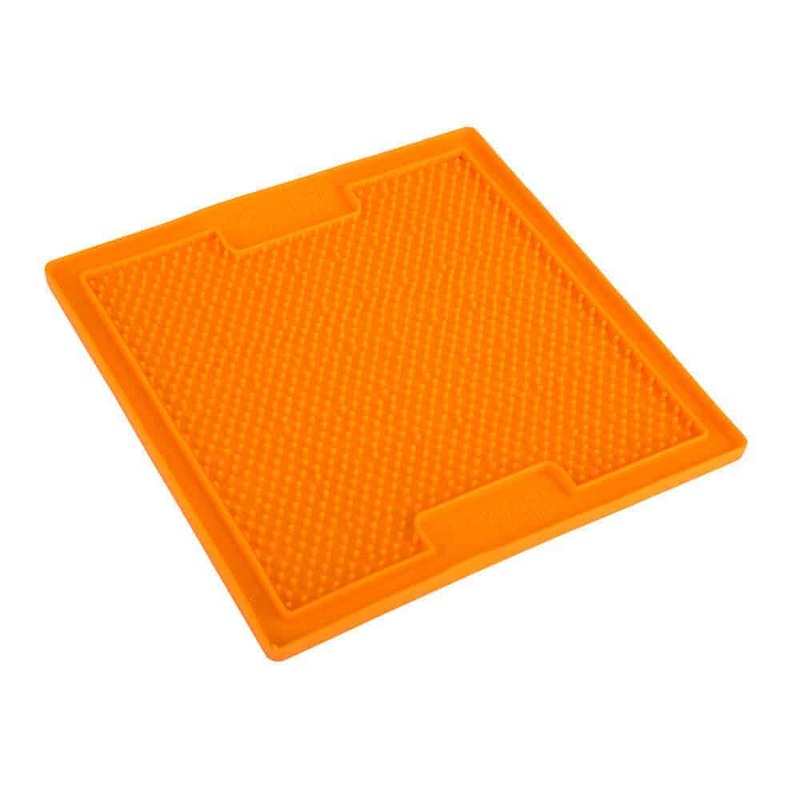 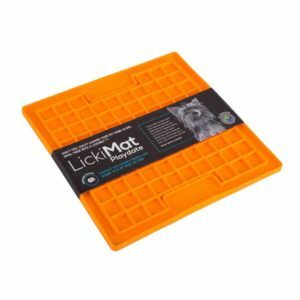 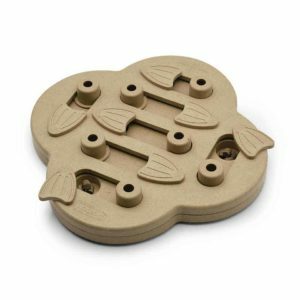 Lickimat Playdate, with its square pocket design, is perfect for trapping chunky treats like mushy meat or fish. Lickimat Soother, with its raised bumpy design, is perfect for runny treats like yoghurt or gravy.